Lifestyle Fitness Thorns is located off Stockwell Avenue within Thorns Community College in Brierley Hill, West Midlands. Whether it is general weight loss and that gentle helping hand that you're seeking, Lifestyle Fitness Thorns will help you achieve them by offering a motivating, fun exercise environment. Be impressed from the moment you walk in, at the wide range equipment available of this centre. 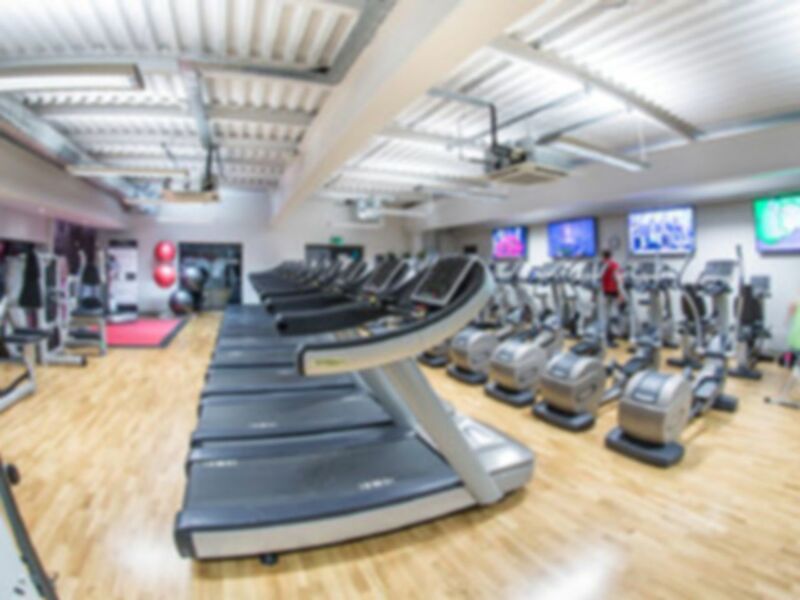 A wide range of facilities ranging from weights, cardiovascular and spin studio currently in place will ensure you have everything you need for a good workout.